I first met Eatapas at the Taste of London festival this year, and was very impressed by the quality and flavour of their products, as well as their awesomely friendly customer service. Of all the delectable delights I took home that day, the sobrasada was my favourite, and my brunches, snacks, and dinners for the subsequent few weeks were definitely upgraded! The company is turning 2 years old on September 17th, and as part of their celebrations, they’ve been kind enough to write a guest post for The Swindian about Andalusian food. I’ve visited the area before (read more about my adventures here), but didn’t know much about its culinary history. Thanks to Eatapas, my knowledge has advanced, and I hope yours will too! 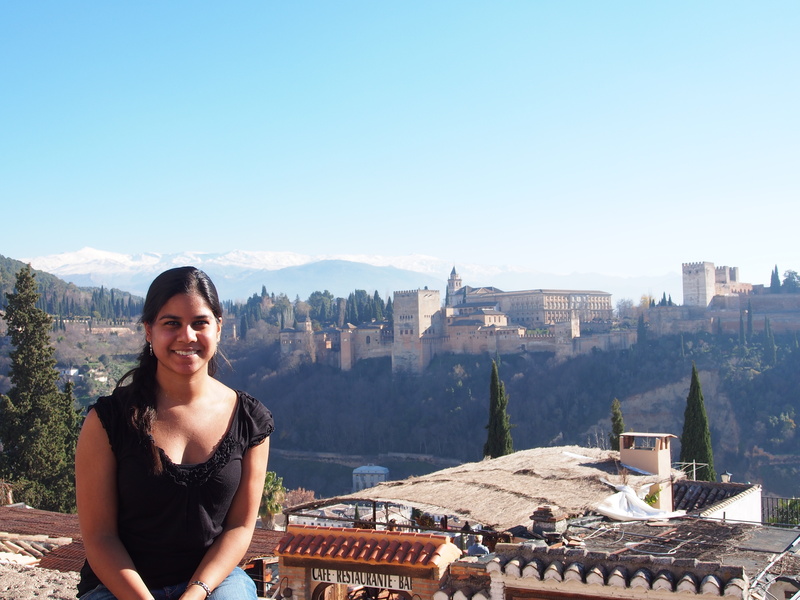 Travelling to Andalusia, you’ll be forgiven for thinking you’ve entered a new world. The rolling hills, rustic scenery and rich vegetation offer signs of a land untouched by the 21st century. 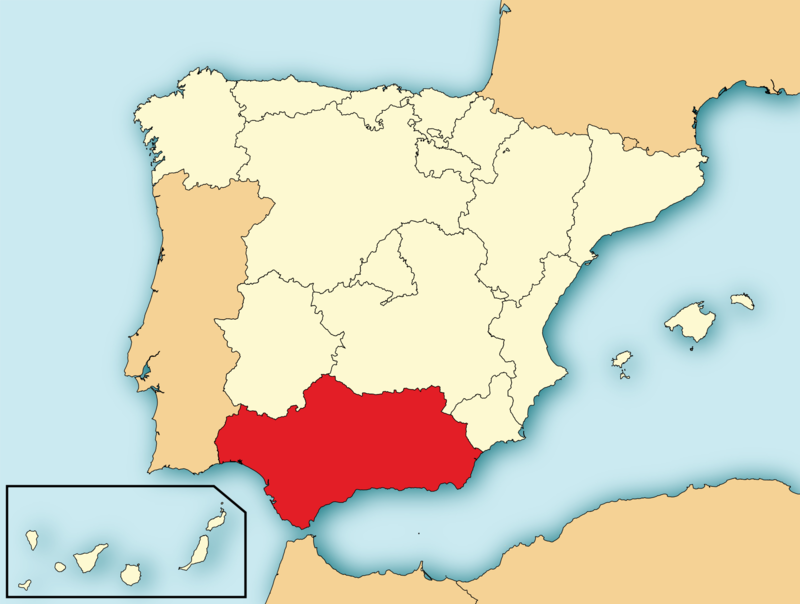 In fact, the self-sufficiency of the region is far removed from modern Spanish cities like Barcelona or Madrid. Of course the region, which spans much of the country’s southern coast, is home to popular cities like Seville and Malaga. It’s also where infamous tourist locations Marbella and Gibraltar can be found. Despite this, the area spreads further than these vibrant clusters of civilisation. It’s the vast rural hills and aging villages that we’re most interested in. These are the places where food truly comes to life. We at Eatapas decided to take a look back at the culinary history of Andalusia and see how the past has affected the region’s exquisite cuisine. 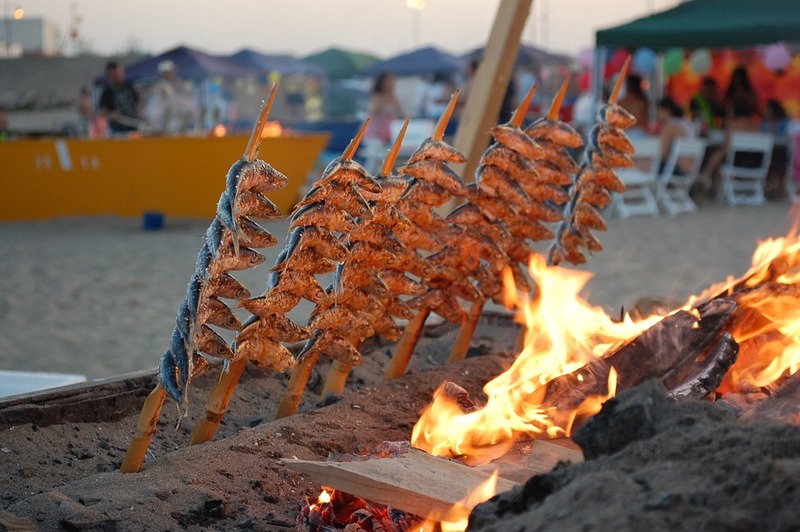 A lot of the food that’s associated with Andalusia has not always been present in the area. In fact, much of the region’s most recognised dishes are a result of invasions and war. In the 8th century, Andalusia was invaded and occupied by the Arabic army. This occupation lasted till 1492 and saw the area flourish. The luscious and fertile ground which gives life to much of Andalusia’s vegetation came about as a direct result of the sophisticated irrigation systems built by the Moors. The Arabic occupation saw many exotic foods and spices brought to Spain, and the Andalusian diet today is noticeably influenced by this period of history. Lemons, oranges, aubergines, almonds, dates, peaches, apricots, quinces and of course coffee were all introduced by the Moors. Flavours of black pepper, cumin and saffron all feature regularly in Andalusian cooking. As the Moors were exiled from Spain in 1492 the country was heading towards another culinary revolution. Also known as ‘The Golden Age’ of Spain, this was the time when Columbus set sail for South America. The national meat was changed to pork by the monarch in a bid to prevent Jews or Muslims returning to the country with hostile intentions. Then Columbus’ ships returned from foreign waters, bringing with them foods which are now considered native to Spain. Hot and sweet peppers, yams, tomatoes, potatoes, sweet potatoes and avocados were all introduced into the Andalusian diet. It’s a recognised theme across the world that some of the best food originates from poverty-stricken areas. 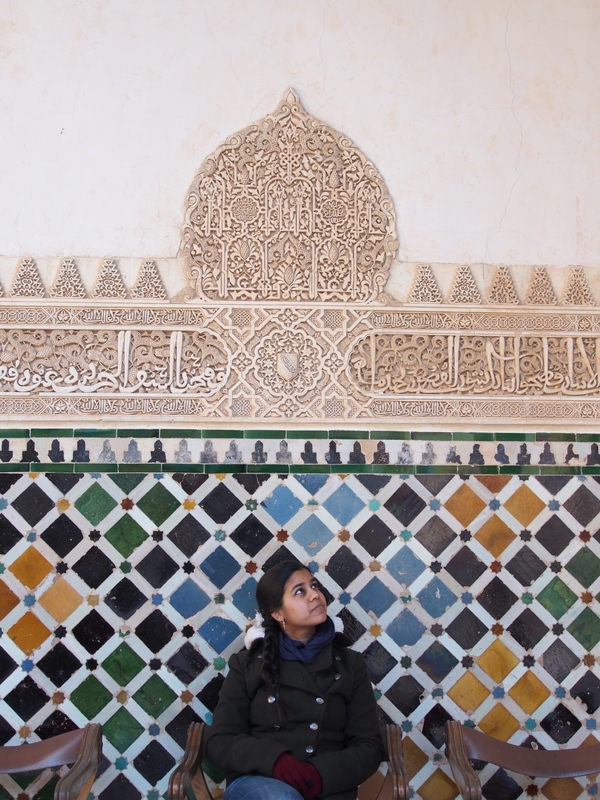 The volatile history of Andalusia has meant that locals were often forced to be self-sufficient. When combined with the region’s geography and climate, this makes for an exciting cuisine. Logistical issues such as a lack of firewood also had an impact. Cooks in Andalusia used olive pits, dried grape vines or picón to cook with. The Mediterranean heat meant that much of the region’s cooking is done outside on these makeshift fires. Often soups, stews and hearty paellas would simmer away for hours in the sun. Simply imagining the smell is enough to make you hungry! The quality of raw materials, inventiveness of the locals as well as the resourceful nature that comes with poverty have all improved the food of Andalusia. As our name suggests, at Eatapas we are crazy for tapas. It’s for this reason that Andalusia holds a special place in our hearts. It’s commonly cited that Andalusia gave birth to the concept of tapas. Originally, slices of bread or meat were served covering glasses of sherry in Andalusian taverns. This was to combat a fruit fly issue, but the taverns noticed the salty meat had a direct impact on sherry sales. This innovative way of serving drinks became a tradition which revolutionised Spain’s cuisine. Even today, Andalusia is one of the very few places where tapas is still served free with your drinks. Has this article got you salivating for tapas? 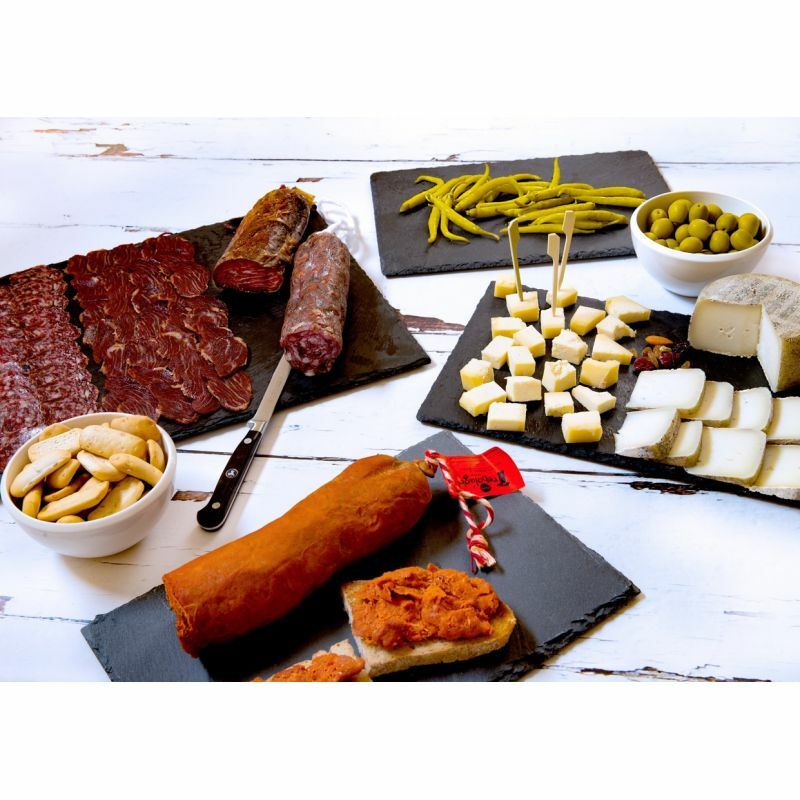 Find authentic, artisan Spanish produce online at Eatapas. The hugely popular gazpacho is another famous dish that originated from Andalusia. Today, you may know this as a tomato-based soup or cold drink. The truth is, historically this never contained tomatoes. The dish originated as a bread, water and oil concoction served to workers as a way of keeping them strong in the intense heat. Later, garlic and salt were added for flavour. Whenever possible, the workers would add raw, fresh vegetables to the drink. The secret to authentic Gazpacho relies on the freshness of the raw vegetables used. Fancy trying some for yourself? Browse Eatapas’ Gazpacho range here. Eatapas is turning two this month and we want you to be a part of it! We’re running a whole host of competitions and offers that we’d love you to get involved with. Check out our blog for the latest prize draws and discounts. Alternatively, follow @Eatapas on Twitter for more blog posts, recipes and Spanish culinary insights. This post was written by Eatapas, I simply contributed the introduction.